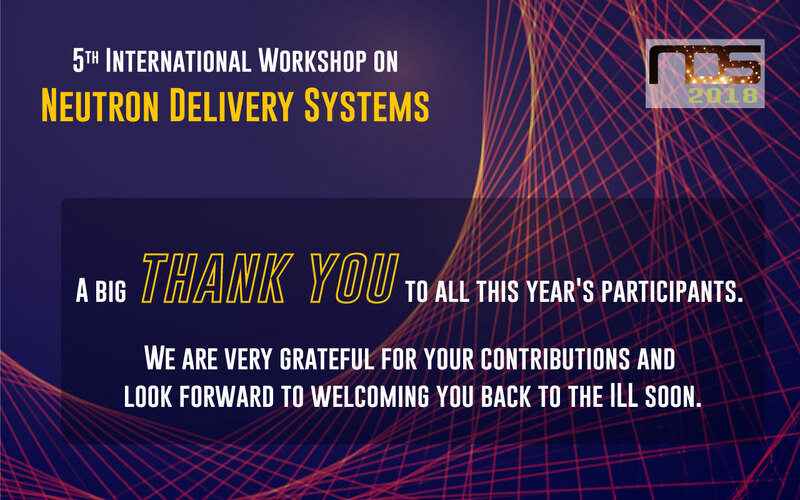 From the 25th to the 27th of June, the ILL organises the 5th International Workshop on Neutron Delivery Systems in Grenoble, France. To be able to make the best use of the existing neutron sources, one has to provide the maximum of useful neutrons to the different experiments. Thus, an efficient and optimized neutron delivery and neutron preparation system is a sure way of increasing the performance of the instruments. An industrial exhibition will be organised for Tuesday 26th June. Companies involved in the manufacturing of neutron delivery systems will have the opportunity to present their products and capabilities. The exhibition will be held along side the conference programme, in front of the amphitheatre. It will be accessible to all workshop participants as well as to the staff working at the ILL.